MARINE PARK – A new JC Penney is set to open in Kings Plaza shopping center next week with a celebration and giveaways. The first 100 customers in line will be eligible for a free tote from Sephora, filled with samples and a JC Penney gift card worth up at $100. If that’s not enough enticement, NBA Hall of Famer Walt “Clyde” Frazier will be in attendance. Fans can snag an autograph and a picture from with the Knicks legend from 10:00 am to 11:30 am. The Brooklynettes dance team will be performing at the opening as well. 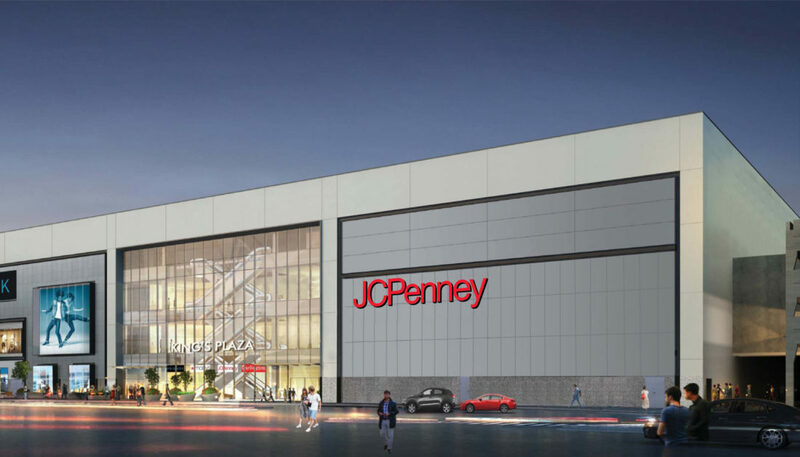 A cause for excitement among Southern Brooklyn residents, the new JC Penney will add to the growing list of recently opened retail outlets breathing new life into the Kings Plaza Mall. In the first week of July, a new Primark opened at the location, and a Burlington Coat Factory has been in business for a few weeks as well. Another European retailer, Zara, should be open in the next month or so. The shopping center is easily reachable by bus, with stops for the B2, B9, B46 and SBS, as well as the Q35. Shh, don’t tell anyone but it’s already open. Common for stores to do a “quiet opening” in advance of announced Grand Opening, to make sure systems are working.